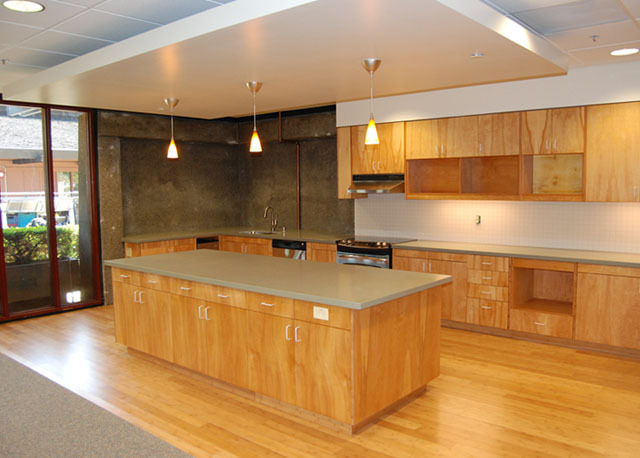 Project Description: Designed by world famous modernist Ernest J. Kupm in 1964, the Cal Water headquarters campus is one of the first commercial campuses in Silicon Valley. 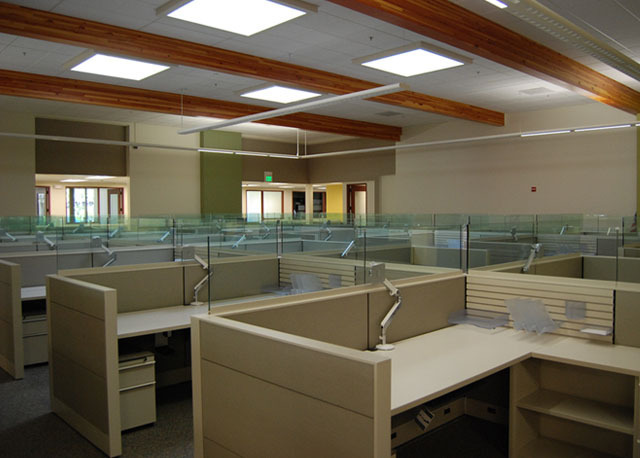 Being sensitive to its historic value and Cal Water’s approach towards keeping the unique design of the building, SFA redesigned the Accounting Building interiors with new offices and workstations, giving it a modern facelift. 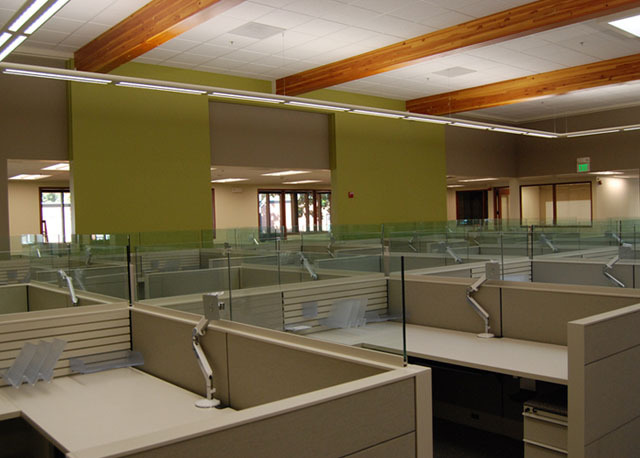 Together with Cal Water, SFA developed new office design standards promoting sustainability and ergonomics in workstations and office furniture. The Accounting Building was the first of many projects SFA collaborated with Cal Water to implement the new standards. The project was completed in 2009 with construction cost of $850,000.